Also if you haven’t downloaded the app yet, you should join me on Periscope where I scope almost daily. I show makeup looks, talk about skincare, health, wellness, everything!! It’s been so much fun. 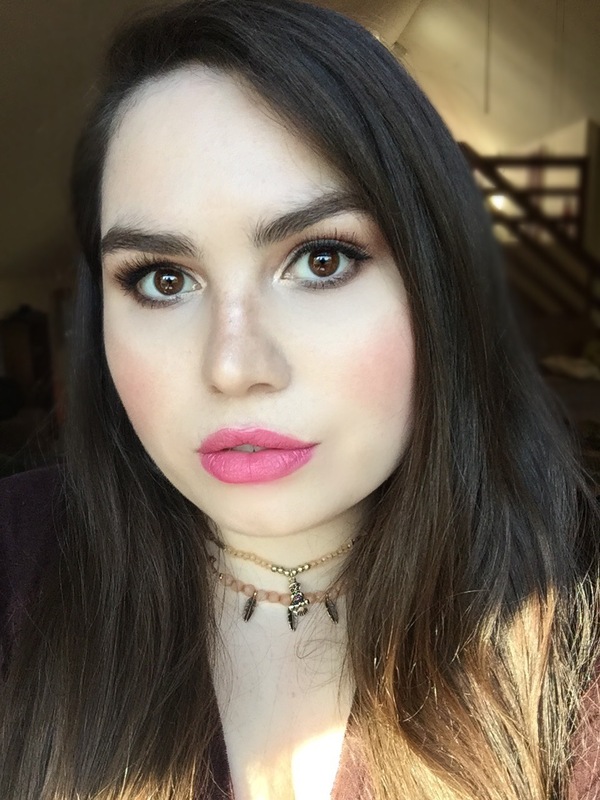 I’ve been really into playing with more colors lately and was inspired to do a smokey-eye with lashes and a bright magenta lip! I started out by deeply hydrating my skin with a dose of antioxidants and organic oils using the Kypris Antioxidant Dew & Prismatic Array Beauty Elixir III which I mix together and apply on damp skin. I applied Jane Iredale GlowTime BB Cream in “BB3” using my fingers all over my face and neck. I then applied the RMS Un-Cover Up in “00” underneath my eyes and around my nose. For an all-over bronze I used the Kjaer Weis Dazzling Cream Bronzer and then added some Desired Glow Cream Blush as a slight contour as well as on the apples of my cheeks. Kjaer Weis Radiance Cream Highlighter to the highest points of my cheekbones and down the bridge of my nose. Jane Iredale Daytime Eyeshadow Kit – Oyster applied in the inner corners of my eyes and brow-bone as a highlight, Dark Suede and Charcoal mixed together and applied over-top of the Antonym Cosmetics Noir Eyeliner and on lower lash-line, and Jane Iredale Eyeshadow in “Steamy” on my lid and blended into the crease. For lashes I applied two coats of the Per-feKt Lash Perfection Gel Mascara and for some added drama I used the Ardell Demi Wispies applied with EcoTools non-toxic Eyelash Glue. Ilia Beauty Neon Angel Lipstick with my Beauty by Britanie x Modern Minerals x Lotus Wei Lipgloss in “B of Love” over top. Wow, so beautiful! 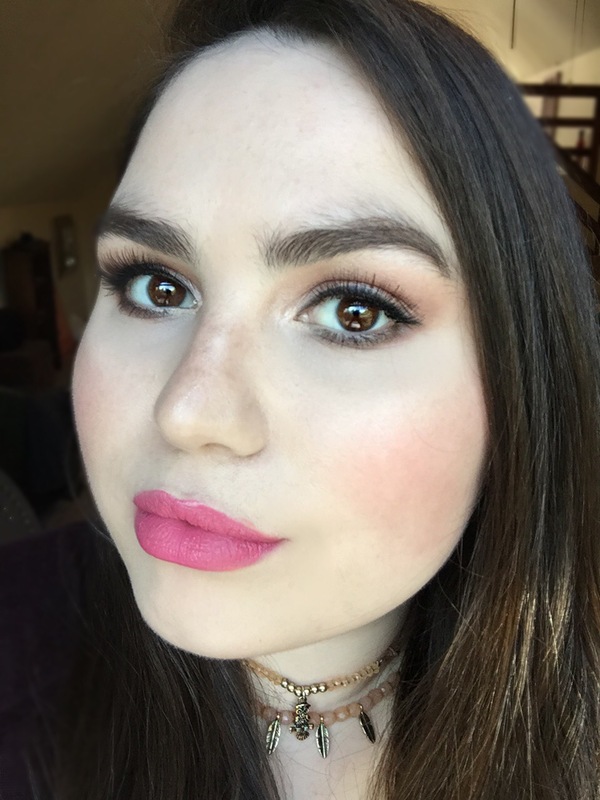 Love the brows and lips!